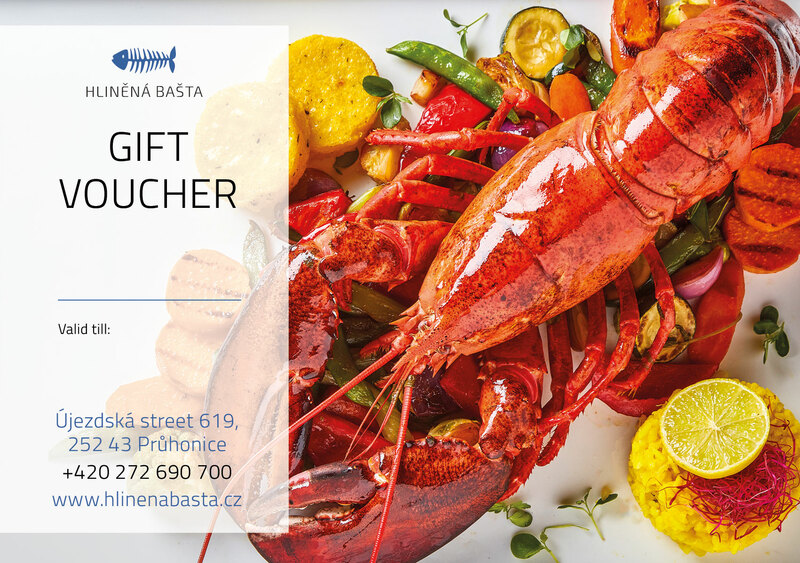 If you wish If you wish to offer your loved ones a wonderful experience at the Clay Bastion, you can use our gift vouchers. You can buy and pay the card online. After payment we will send you your voucher by e-mail.